Tanglewood’s Barn Wedding Package is perfect for larger weddings that want both an elegant outdoor ceremony and a unique indoor reception. 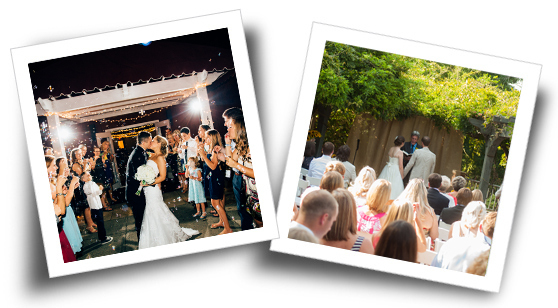 Hold your wedding ceremony at the Arboretum overlooking Tanglewood’s beautiful gardens and then enjoy your reception at Tanglewood’s most popular wedding venue – the Red Barn. Guest accommodations are also included for the night before and the night of the wedding. Please call 336.703.6480 for availability and more information. For specifics, regarding the Barn, click here. 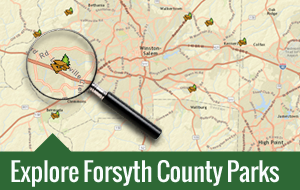 For more specifics regarding the Arboretum, click here.